Are you one of those kinds who love to take challenges? Performing a challenge is not a problem till the time it involves life-taking risk. Youtube already frowns on pranks and challenges that put you at risk. To minimize this Youtube bans such pranks and challenges by modifying its policies accordingly. 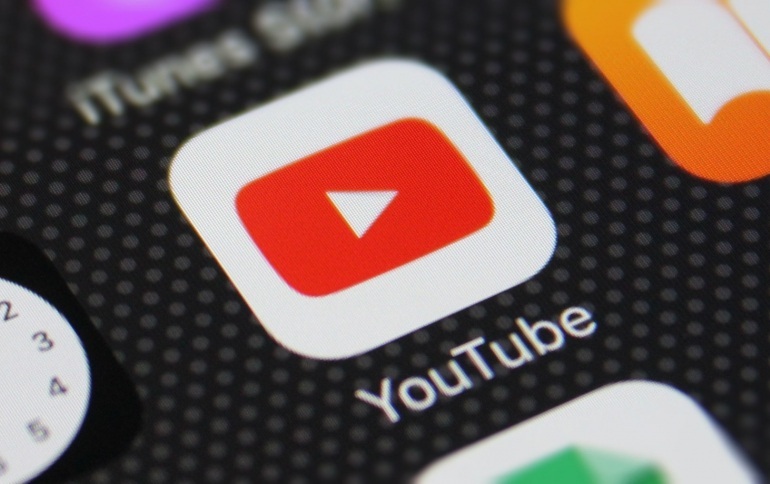 The policy reads, “YouTube is home to many beloved viral challenges and pranks, but we need to make sure what’s funny doesn’t cross the line into also being harmful or dangerous”. The toughened rules came out just a few days after a teenager crashed a car while attempting the Bird Box challenge. 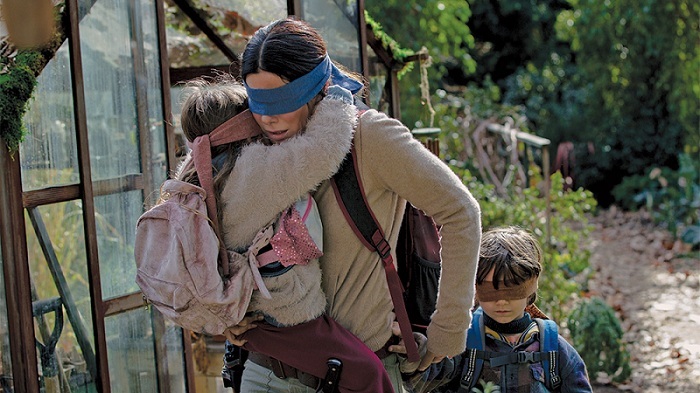 The challenge in which people try to navigate with a blindfold, just like the characters in Netflix’s movie. This strict action should have been taken earlier when parents lost their kid while performing cruel pranks in 2017. As per the new strict policy, there is no place for stupid challenges like Tide Pod or Fire challenge on Youtube. Those who continue to showcase the cruel pranks or challenges on the platform will have to pay for it. The new rules will be enforced immediately. However, there will be a two-month grace period. The grace period is provided in order to remove such content. If anyone violates the rules there are no harsh penalties. In turn, You have to remove the video and a “strike” will be handed to the account for 90 days. It means all privileges will be restored if they do not receive a second strike in that time.